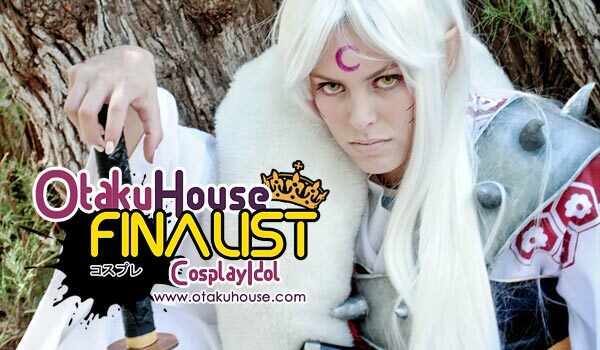 Latin American Finalist Nadya Anton’s Sesshomaru cosplay in the Qualifiers was so tantalizing few realized she was a female. And if you still have doubts about this Sesshomaru cosplayer’s gender, her cosplay showcase below of very female characters will blow you away! Cosplayer’s Comments : this cosplay have a lot of history, the first one was that i had the oportunity to be a finalist in the world cosplay summit mexico this year 2011, make a big performance, travel to a big convention, make a great photoshoot, and the best thing of everything, a pleasant time. Mexican cosplay Nadya Anton nails an impressive variety of male and female characters. 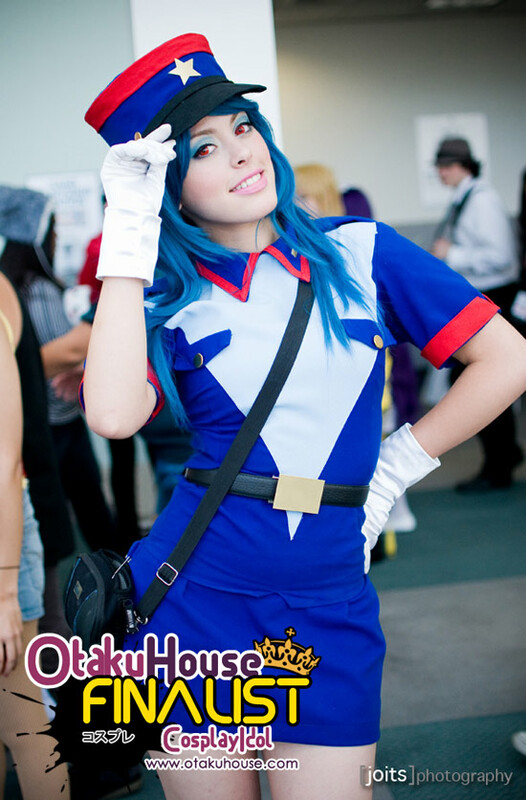 If you like her cosplays as much as we do, support Nadya at the top of the page by clicking ‘like’ or ‘Google +1’!